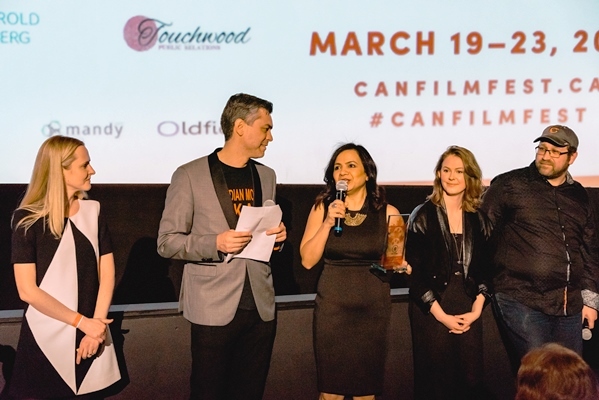 The Toronto-based production company picked up awards for Odd Squad (pictured) and Dino Dan: Trek's Adventures. Toronto-based Sinking Ship Entertainment took home three Daytime Emmy awards for its series Odd Squad and Dino Dan: Trek’s Adventures. The winners of the awards were unveiled on April 24 at a gala event at the Universal Hilton in Los Angeles. Odd Squad director J.J. Johnson received the Emmy for Outstanding Directing in a Children’s or Pre-School Children’s series while the series’ key hairstylist Patricia Cuthbert won for Outstanding Hairstylist. 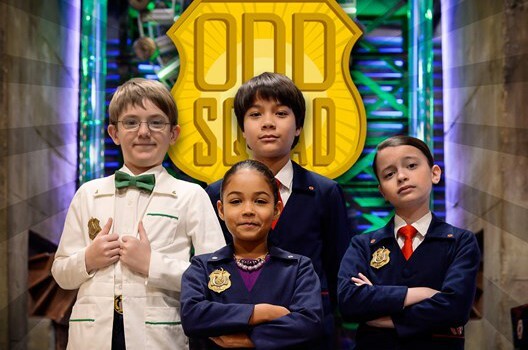 Odd Squad airs on PBS in the U.S. and on TVO in Canada. Dino Dan: Trek’s Adventures took home the prize for Outstanding Pre-School Children’s Series. Dino Dan: Trek’s Adventures airs on Nickelodeon in the U.S. and on TVO in Canada. 9 Story Media went home empty handed after receiving seven nominations for shows Peg + Cat and Daniel Tiger’s Neighbourhood.